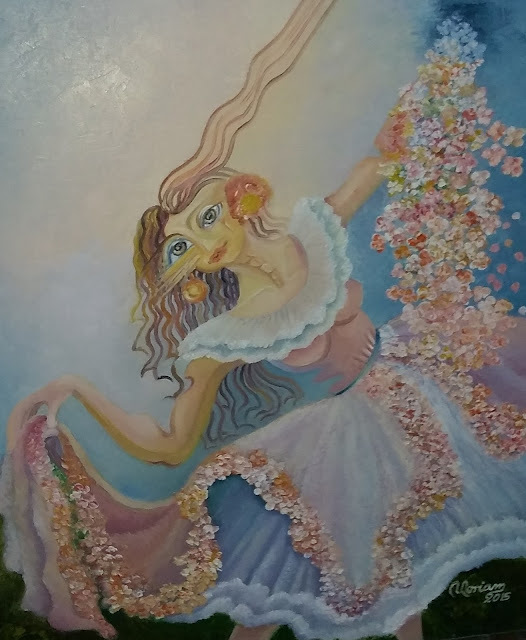 NOREY AGUDELO " NORIAM" INVITES YOU TO VISIT HER ARTSHOW AT CT HOSPICE GALLERY WHERE SHE WILL DISPLAY 6 OF HER RECNT 2015 MASTER PIECES. Anne Doris-Eisner, Oi Fortin, Frieda Howling, Evie Lindemann, and John Arabolos. Talented and passionate for Modern Architecture, Sincere and defender of environment.